It is my desire to educate and equip you in mastering your money. Our resources range from free blogs and video teachings as well as books, online courses, and events! 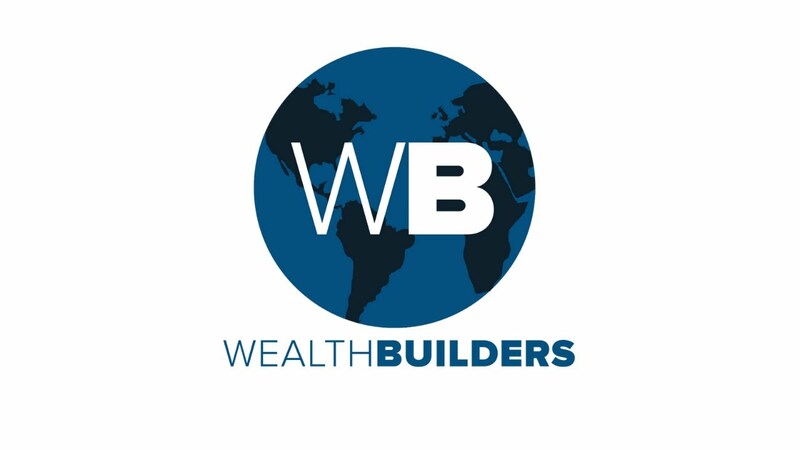 WealthBuilders is the educational arm of our organization, where we provide resources, teachings, and seminars both in the U.S. and abroad. Tricord Global is our missions arm, where we provide micro-finance loans to those in developing nations. This empowers them to move out of poverty and into productivity and prosperity. Billy Epperhart started as a pastor. After meeting a successful minister who said he’d be broke in ninety days without his ministry, he knew something had to change. While he continued his work as a pastor, Billy began aggressively investing in real estate and businesses. Before long, he was able to replace his income from his job with income produced from his assets. He realized, though, that everything he was doing to pursue wealth was to build bigger barns for himself. God showed him that he could use his wealth to help others, which is why Billy founded his non-profits, WealthBuilders and Tricord Global. Now, Billy helps others use their wealth to make a kingdom impact across the globe. Every Friday I upload a new video teaching or answering questions from my viewers. I cover topics relating to real estate, personal finance, and businesses/organizations. Click on some videos to watch, and make sure to subscribe to my channel on YouTube so you never miss a video. After decades operating in business and real estate, I want to share my experience and knowledge with you. Learn how to master your money, navigate the waters of change, build a successful business or invest in real estate. 9 Steps to Getting Out of Debt (Part 2): Take Action! Money Mastery by Billy Epperhart is a refreshing and easy read about the proper use of your money. Much wisdom and knowledge is found in the pages of this book. You may find yourself reading cover to cover in one sitting. Read and be blessed to be a blessing! This book has given me many practical ways that I have not thought of in real estate. It has started me on a course in the right direction to acquire the information that I need to pursue real estate. This book gives us the nuts and bolts of how to prosper. We know that God wants us to prosper but most of us are at a loss as to how to make that happen. Money Mastery: Making Sense of Making Money for Making a Difference helps us in layman’s terms understand the steps to take to build wealth for the Kingdom of God. It is the Triple X Factor.